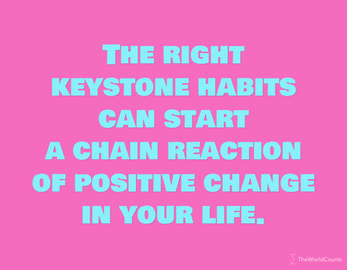 Keystone habits are a platform from which other habits can grow. 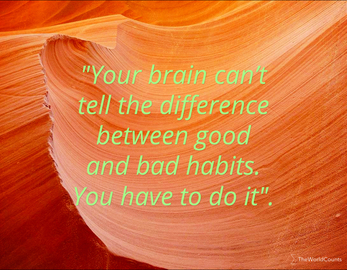 Your brain can’t tell the difference between good and bad habits. 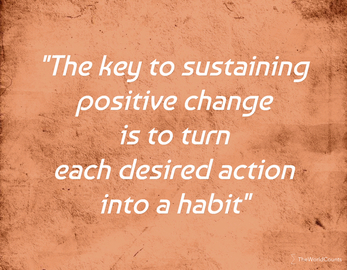 Habits grow stronger and stronger over time. 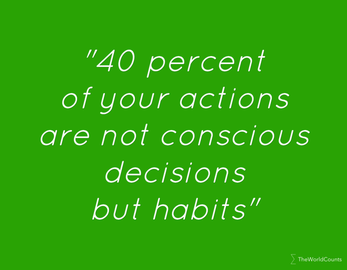 Get the right ones.